Liniar decking is the perfect way to transform an outdoor area, whether it’s a caravan or lodge, a garden, or the exterior of a commercial property – and it’s now available in kits for a quick and simple installation. 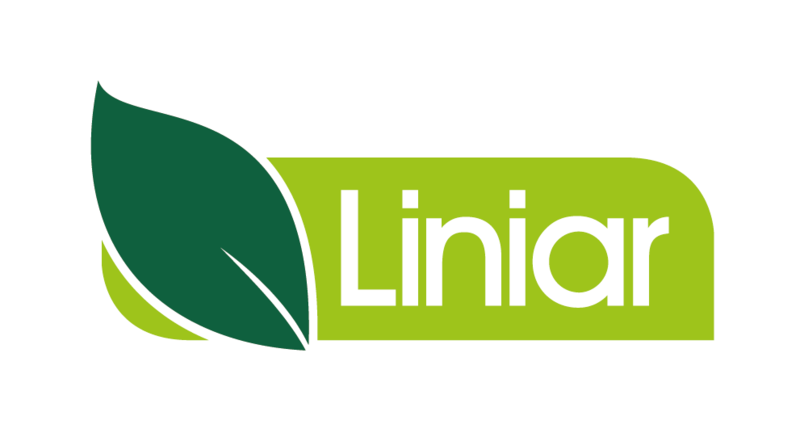 Installers of Liniar decking kits benefit from less preparation work, less cutting, less time on site, less wastage to dispose of and less hassle – all meaning more time to take on more work and more happy customers. We’ve produced this video to show you exactly how easy Liniar decking kits are to install.